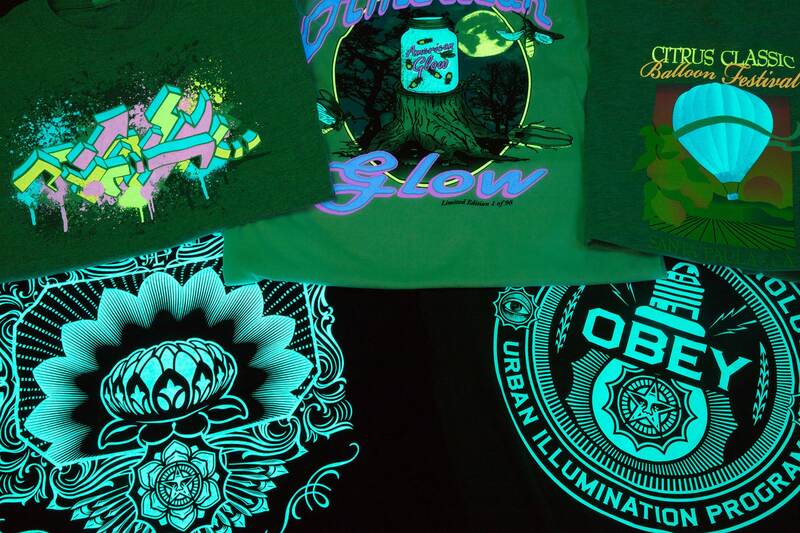 The possibilities are endless with GlowZone’s state-of-the-art R&D and versatile manufacturing capabilities, giving us the ability to make almost any product glow to your specifications. 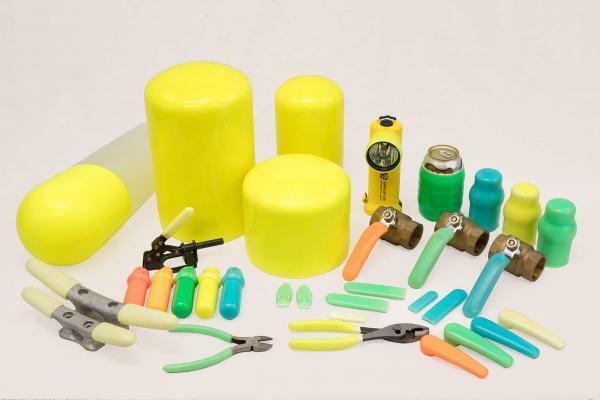 GlowZone works closely with your design team to develop and manufacture products to meet your requirements. The company makes every effort to maintain the confidentiality of our relationship with you including not showing the finished product on our website without your prior approval. 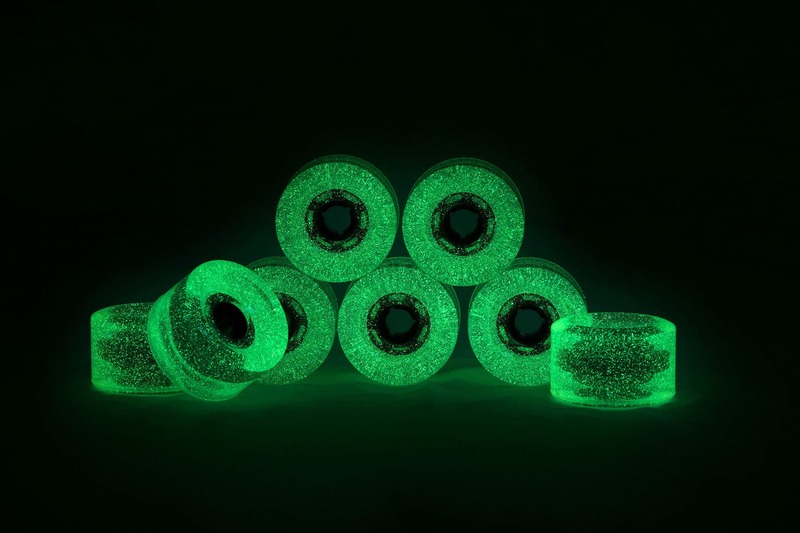 GlowZone’s advanced technology has grown exponentially in the past few years. Using our exclusive technology and mold making capability, GlowZone can cast virtually any shape. 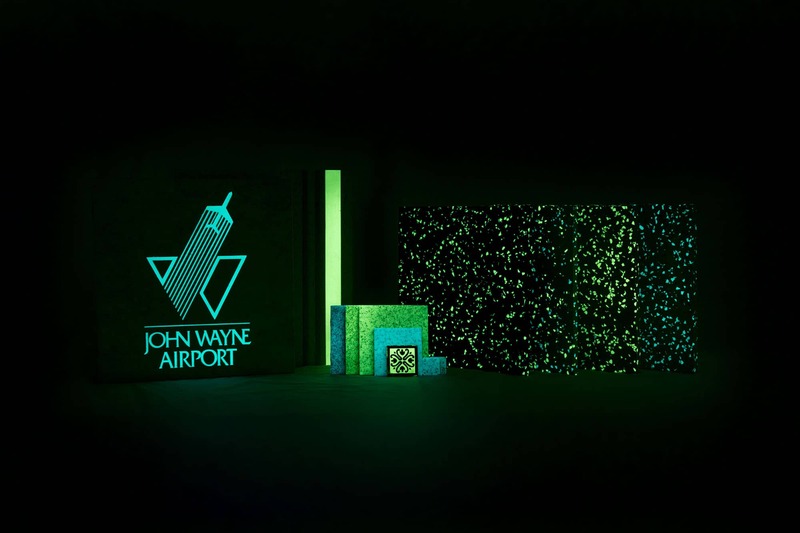 Our larger micron sized photoluminescent (PL) particles result in higher brightness and a more durable product. Casting does not put any shear on the pigment so the highest pigment loading can be achieved. We can design and manufacture to your unique specifications. 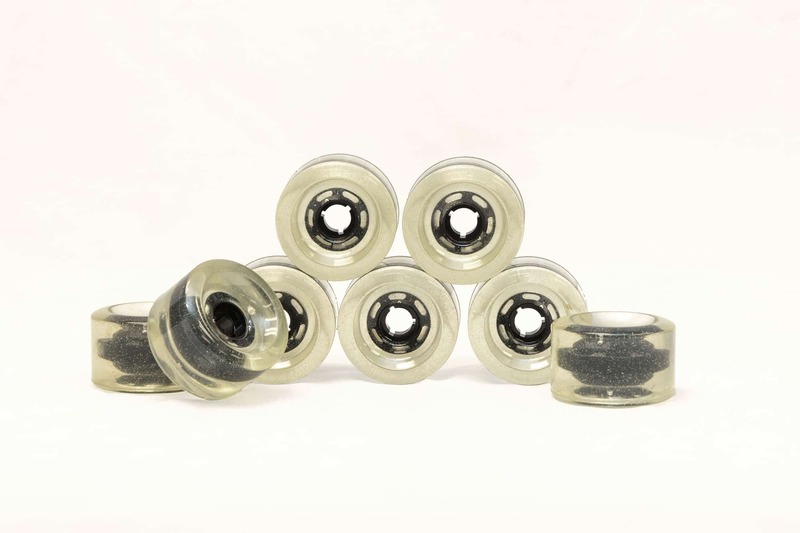 Our engineering department will work together with you to assist the needs, designs, and your urethane part to achieve your desired performance characteristics. 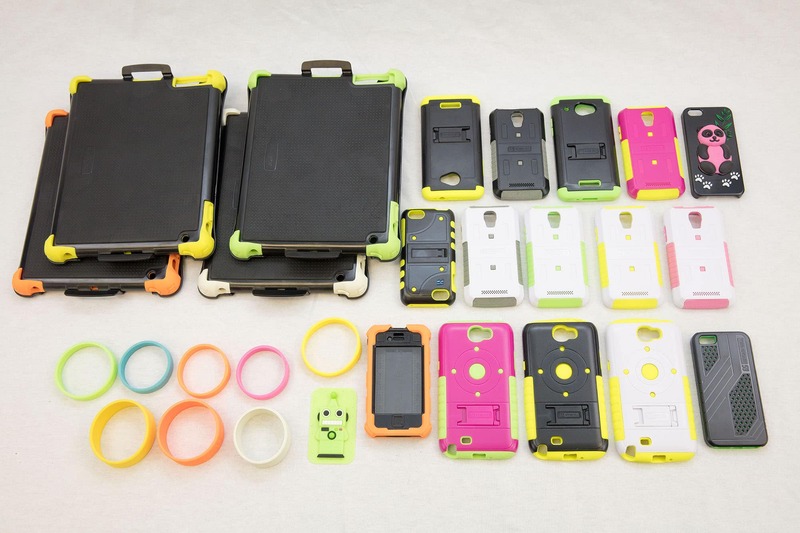 GlowZone can do anything from prototype to producing a high quality finished product in volume. 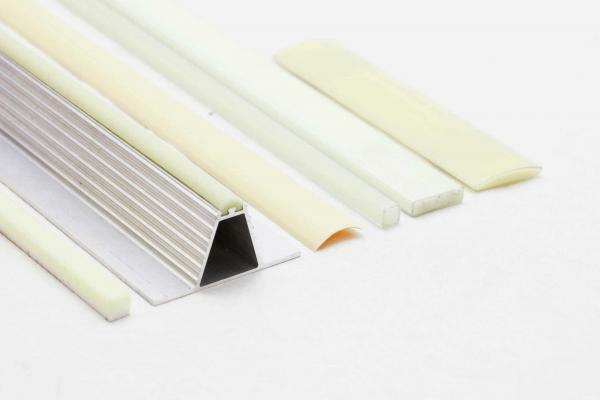 Our R&D capabilities can produce any type of cross-sectional profile to meet your specifications, supply you with a masterbatch, or provide you with the use of your own extrusion process. 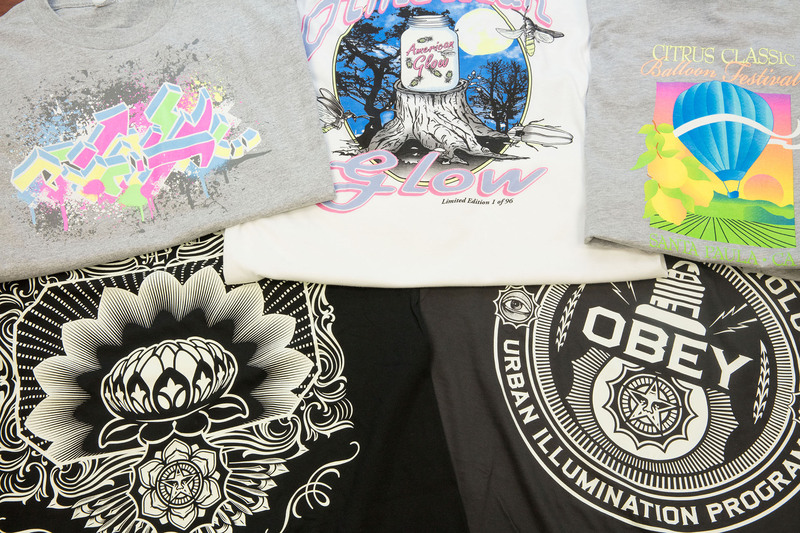 Using GlowZone’s photoluminescence adds value to your extruded products, giving them daytime colors and/or night-time afterglow. 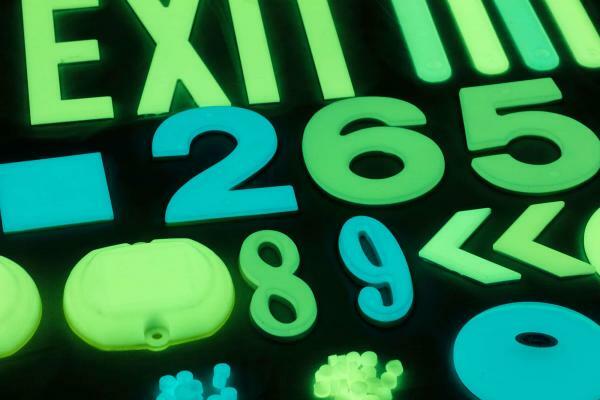 Our injection molding adds value to your products using photoluminescent properties. 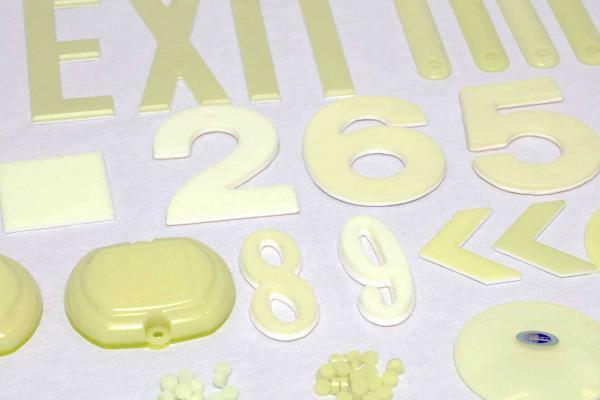 We work together with your design team to ensure we get the right shape, specifications, and concentration or masterbatch to integrate into your own molding operation. 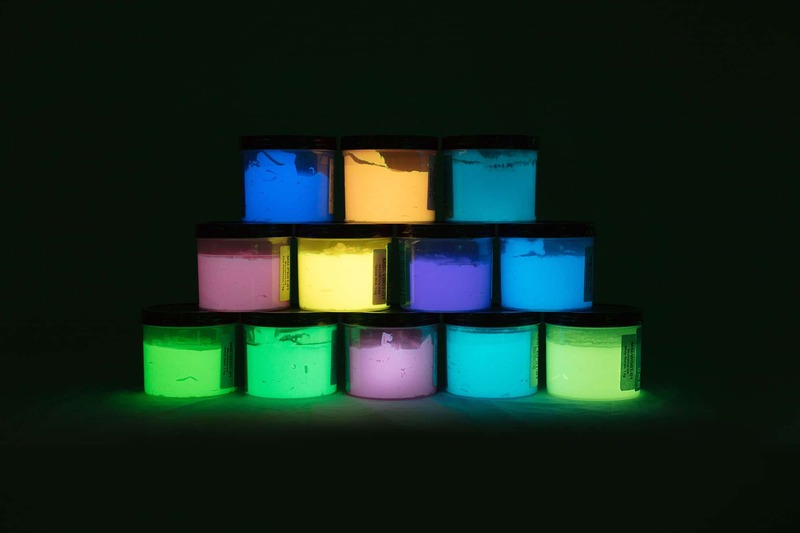 Our concentrate represents a new generation of photoluminescent (PL) technology allowing plastic to have strong daylight colors with long-lasting high glow output in the dark. ⦁ Just add preferred concentration by weight to the polymer. ⦁ Retain output capacity as machine performance is unaffected. ⦁ Does not require drying in most circumstances. 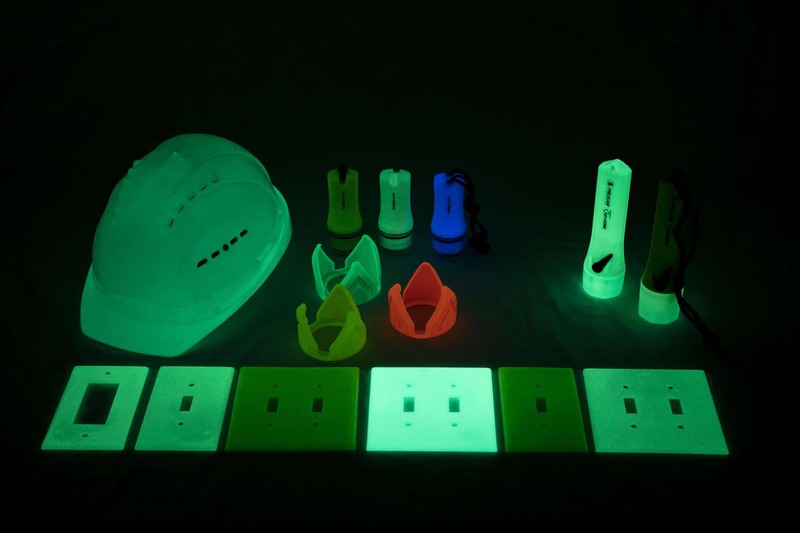 ⦁ UV stable and suitable for outdoor use. ⦁ No modifications required – designed to be compatible with most of the injection molding and extrusion machines. 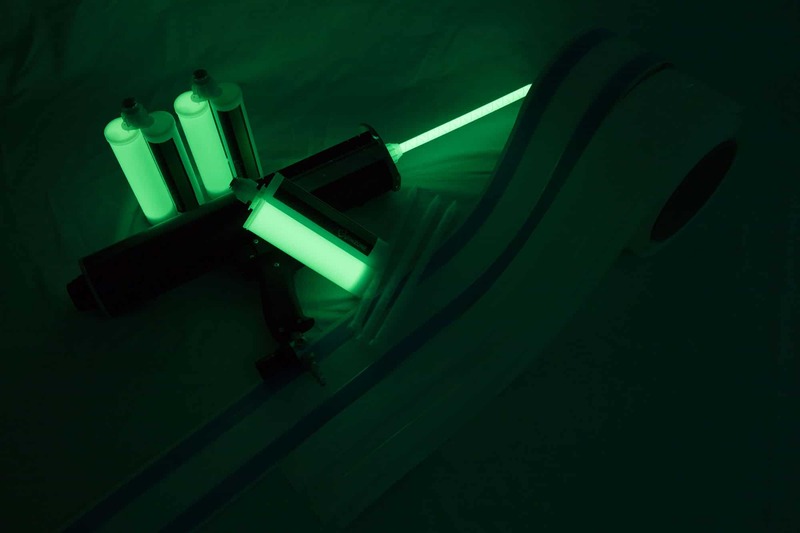 GlowZone white will work with most polymers including polyolefin [PE, HDPE]. 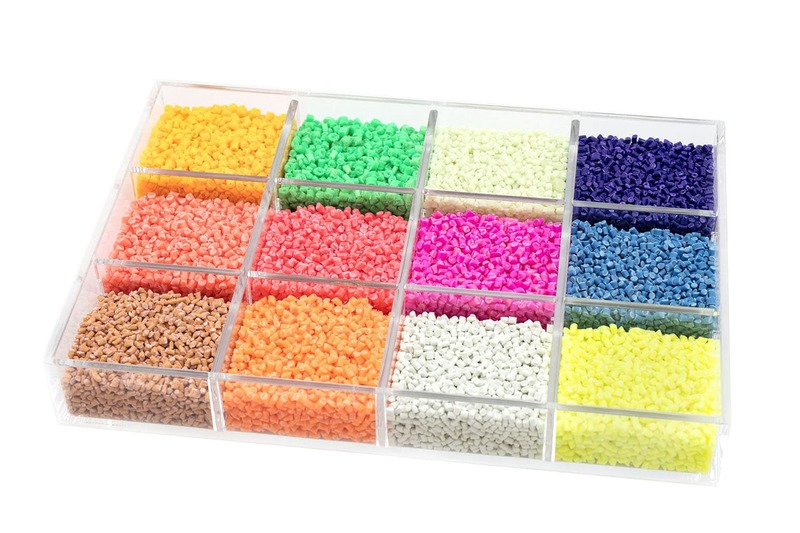 However, the non-white colored mixes perform better with engineering grades and most are compatible, including PP, PET, ABS, PA, PC, PC-ABS, and Acrylic. Physical properties e.g. strength or hardness. A polymer is required that is not compatible with our concentrate. 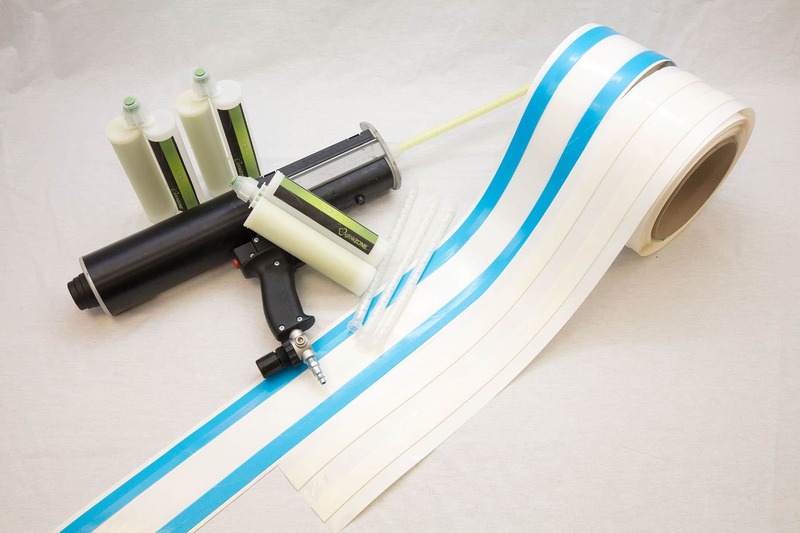 Vinyl dip molding is a process where products are preheated, dipped into a plastisol compound, and then heated again to ensure that the plastisol is fully cured. Dip molding is extremely durable, flexible, and chemical and weather resistant. One product that you are familiar with is the handle of a gas pump, which was dip molded in black vinyl. Since the handle can withstand the rigors at the pump, it can work for your product as well. This process offers great versatility to dip parts to a desired length and the flexibility to use a variety of colors and shapes. 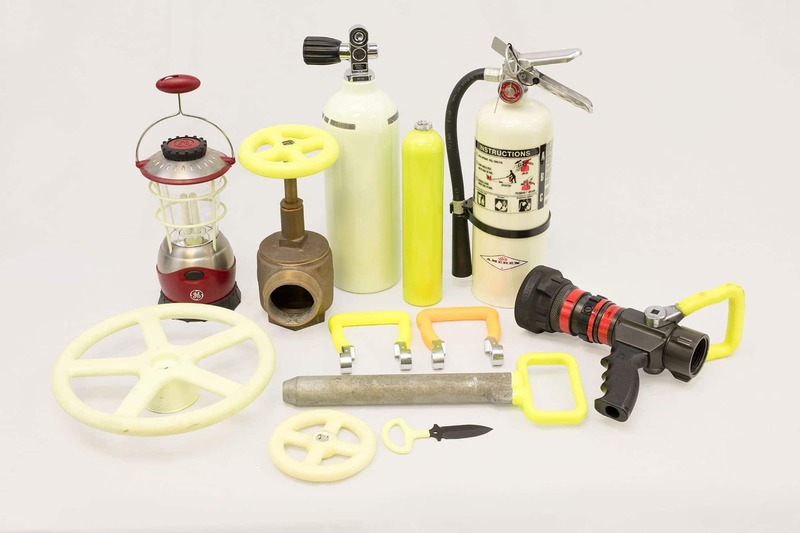 GlowZone can coat your tools, valve handle, and almost any metal product coated with a permanent bond or molded for separate parts. 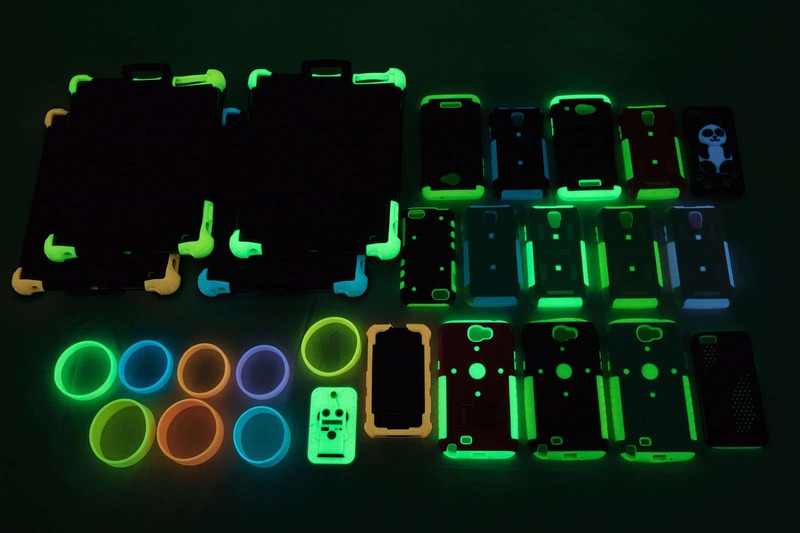 GlowZone has pioneered the use of photoluminescence in the dip molding process. 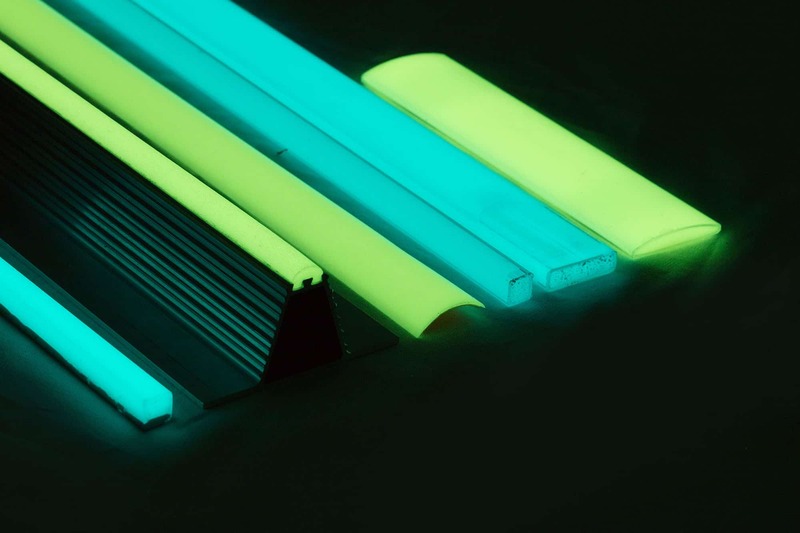 Our ability to suspend PL crystals using different micron particle sizes enables your product to have the brightest photoluminescent glow, while outperforming conventional PL products. 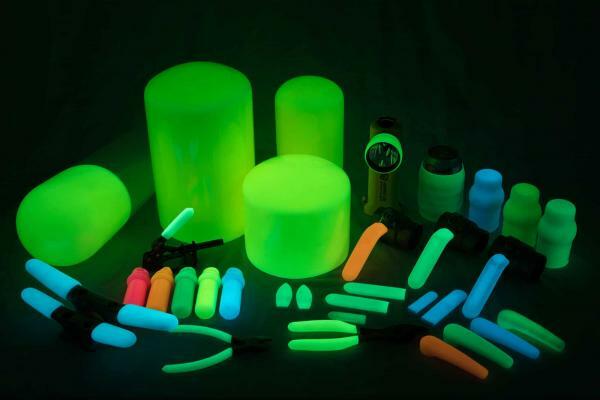 By suspending PL crystals using different micron particle sizes allow your product to have the brightest photoluminescent glow and outperform conventional PL products. We have the ability to powder coat any flat sheet or 3D product. The two main categories of powder coatings are thermosets and thermoplastics. Thermosetting variety incorporates a cross-linker into the formulation. When the powder is baked, it reacts with other chemical groups in the powder polymer. This increases the molecular weight and improves the performance properties. Thermoplastic on the other hand, does not undergo any additional reactions during the baking process, but rather only flows out into the final coating. 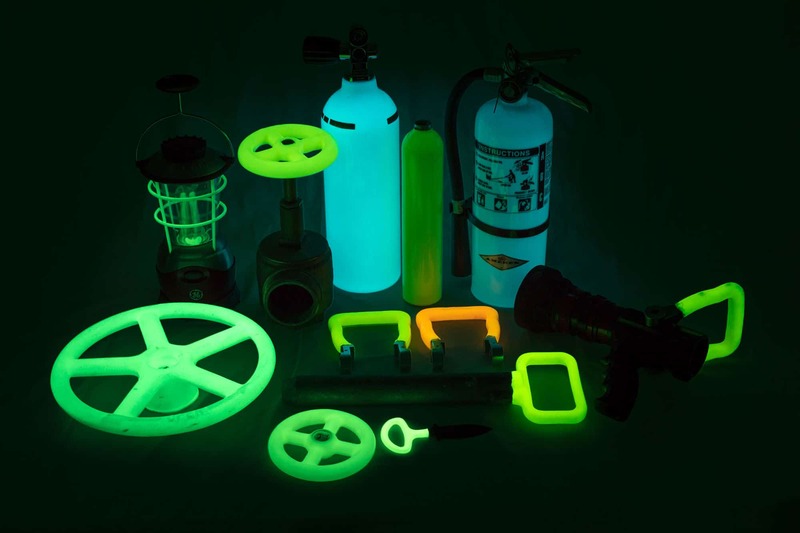 GlowZone has incorporated photoluminescent pigment to powder coating technology. The powder used for the process is a mixture of finely ground particles of pigment and resin, which is sprayed onto a surface to be coated. The charged powder particles adhere to the electrically grounded surfaces until heated and fused into a smooth coating in a curing oven. 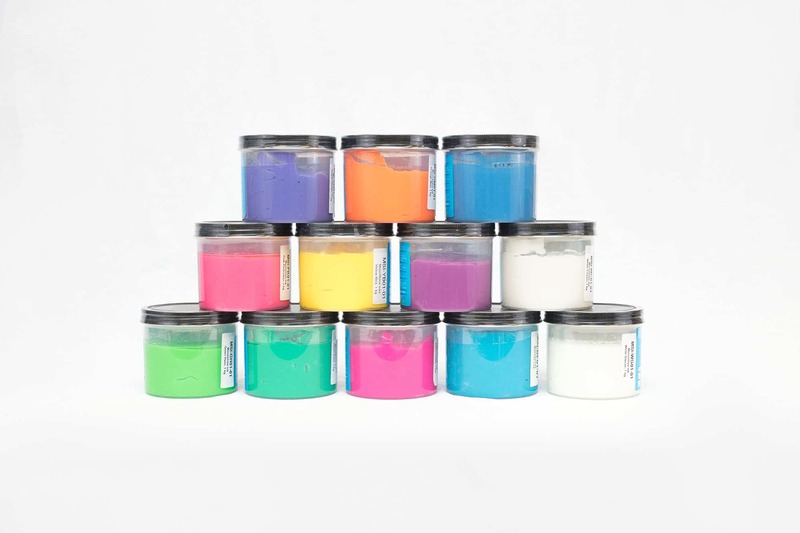 GlowZone produces both pigments for blending with silicone and prepared silicone dollies ready for molding. 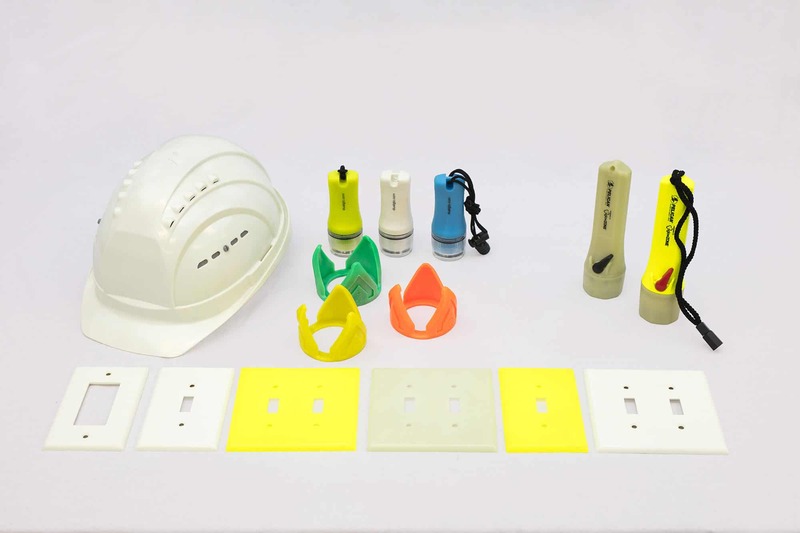 These colors can be combined with a glow effect with around the clock visibility. Silicone produced with GlowZone has many uses, ranging from protective covers to novelty items. 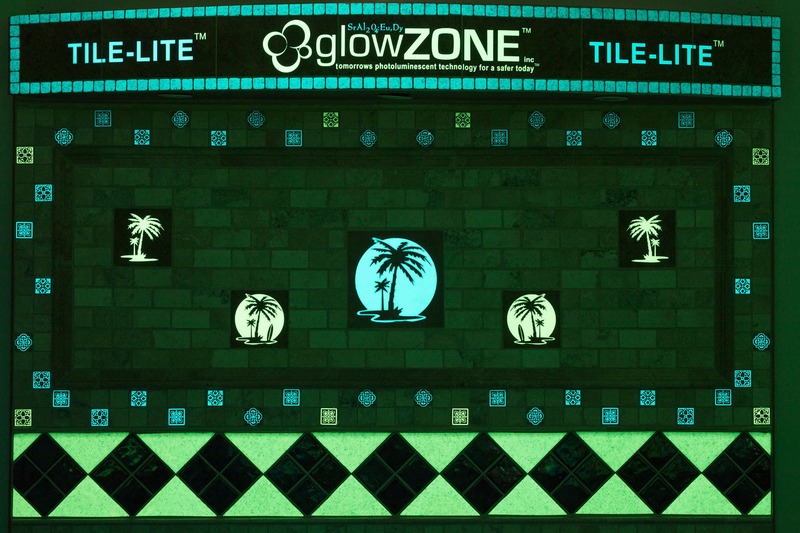 With GlowZone’s advancements in photoluminescent (PL) technology, we now have the capability to bring PL to tile glazing. The company has developed a glaze for ceramic and porcelain tiles that if fired at high temperatures produces a durable, hard finish. These tiles are ideal for integration into tunnels, subways, arenas, shopping centers, and other permanent installations. 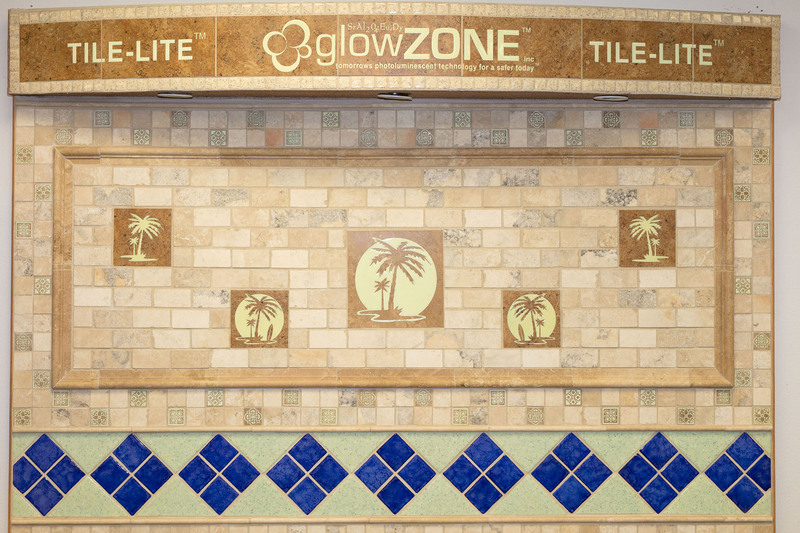 GlowZone has recently developed an inlaid tile technology filled with GlowZone’s proprietary two-component system. 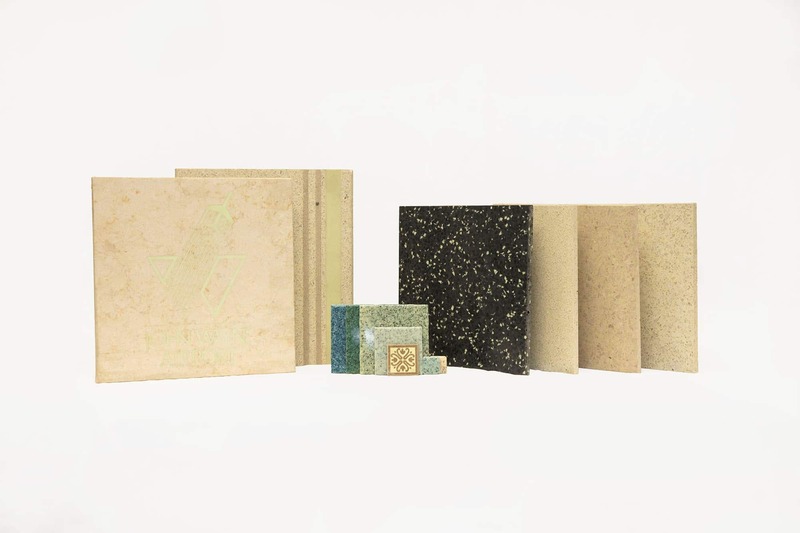 This technology is ideal for decorative applications for swimming pools, accent tiles, a kitchen, and bathrooms.